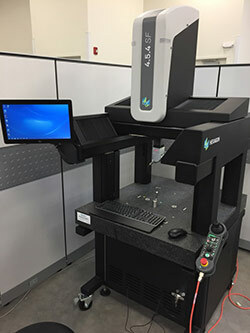 The Center for Digital Technologies purpose is to foster knowledge and skills in manufacturing which include advanced manufacturing processes, metrology, and material science. 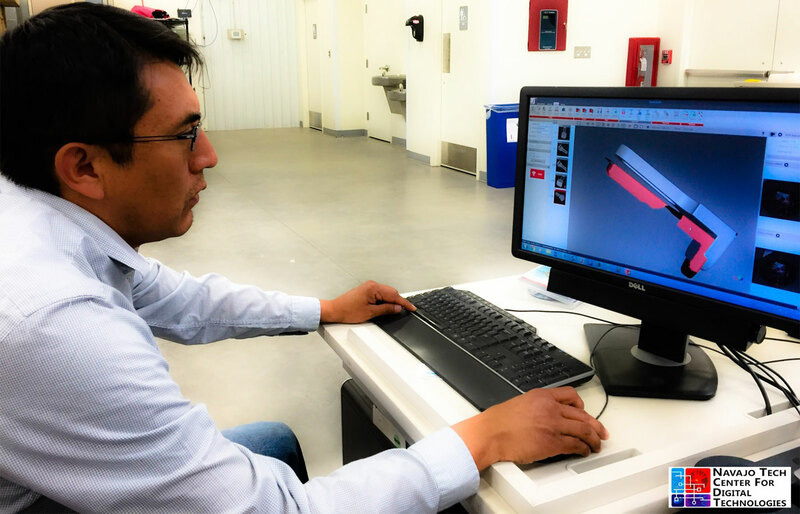 The Fabrication Lab is home to innovation granting great minds the resources to materialize limitless ideas. 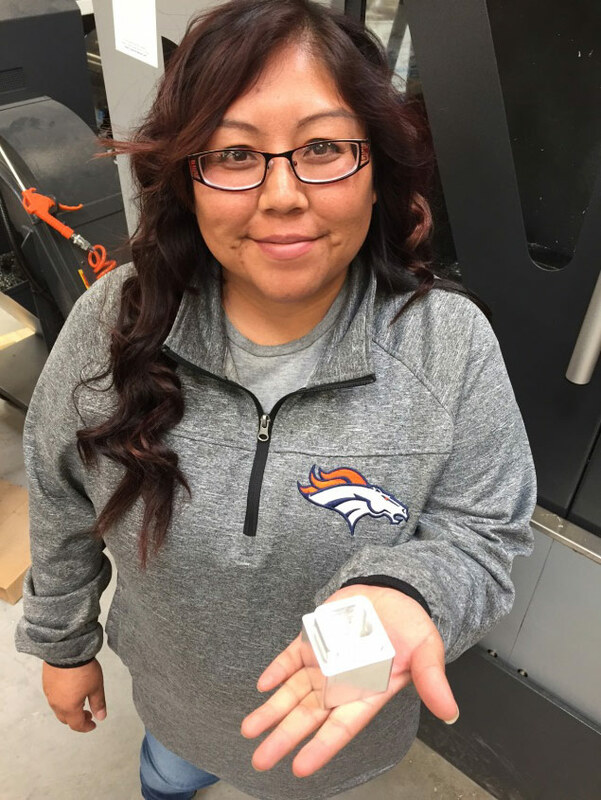 The Dimensional Metrology Certification Project is a National Science Foundation (NSF), Advanced Technologies in Education (ATE) Grant Awarded to Navajo Technical University to increase metrology education on the Navajo Nation and the US. 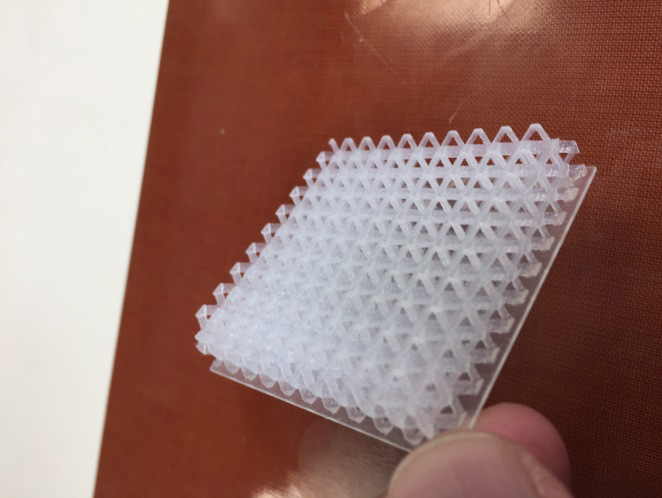 Current Research and Development activities are supported for students and faculty include manufacturing technologies, lattice structure technology, process capabilities and surface treatments of polymers. 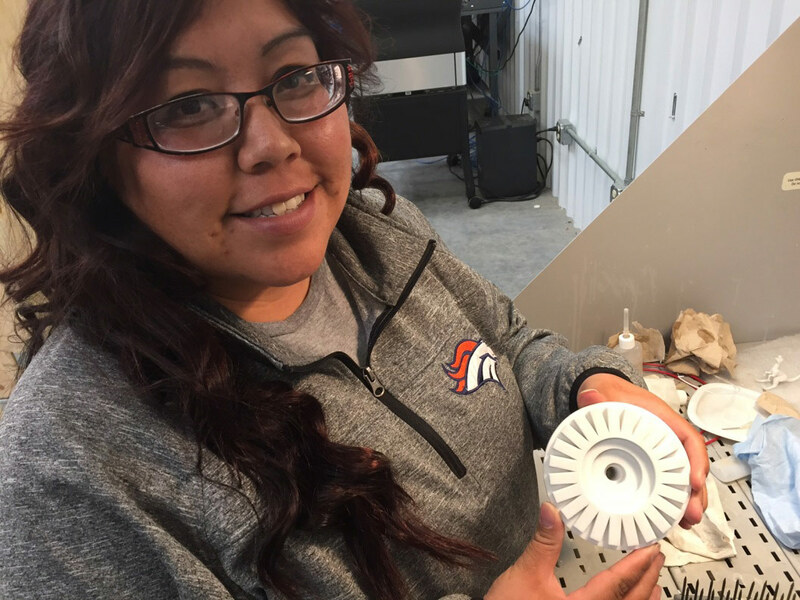 Watch videos created of projects, CDT activities, and student testimonials. 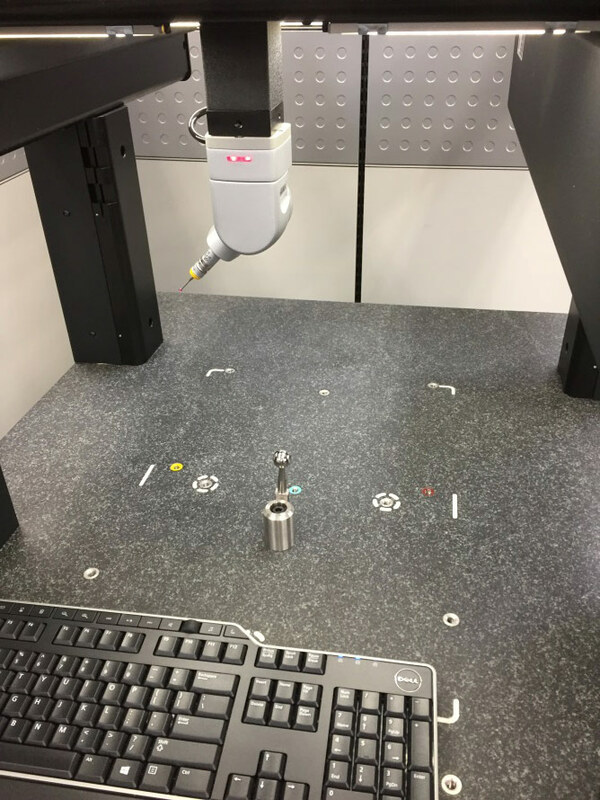 See the workshops offered by NTU and the CDT. 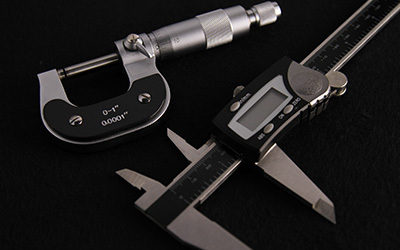 Workshops offered in various areas of technology and software. If you are interested in having us provide a workshop in a particular area, please ask! 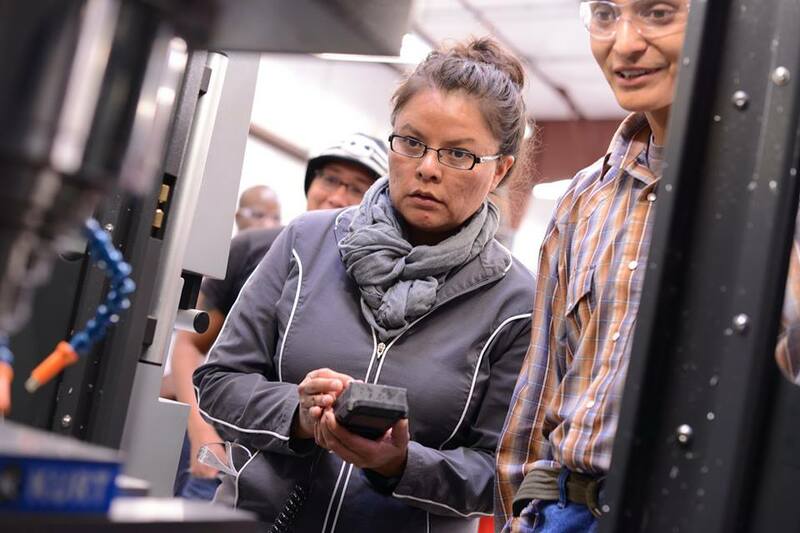 A newly created two-year Associate of Applied Science degree in Engineering Technology is the latest addition to the programs offered at Navajo Technical University. 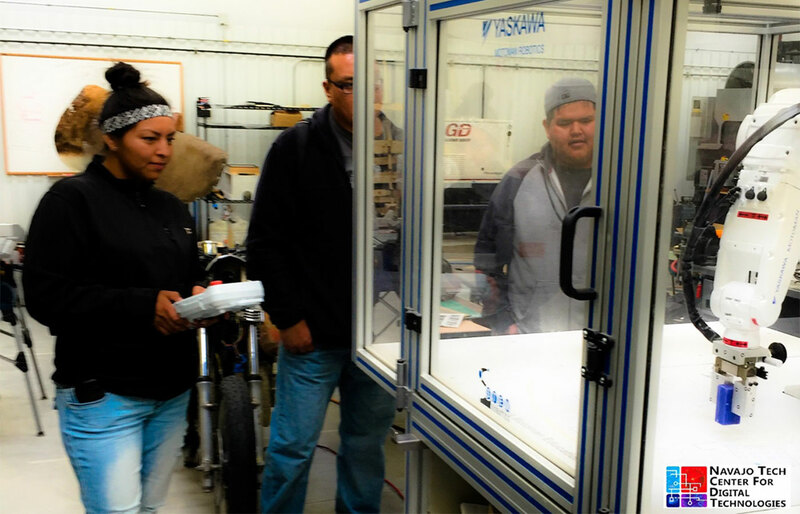 The program is funded through a grant from the National Science Foundation (NSF) will support an economic development initiative by the Navajo Nation in hopes to foster a new economy around additive and subtractive manufacturing. 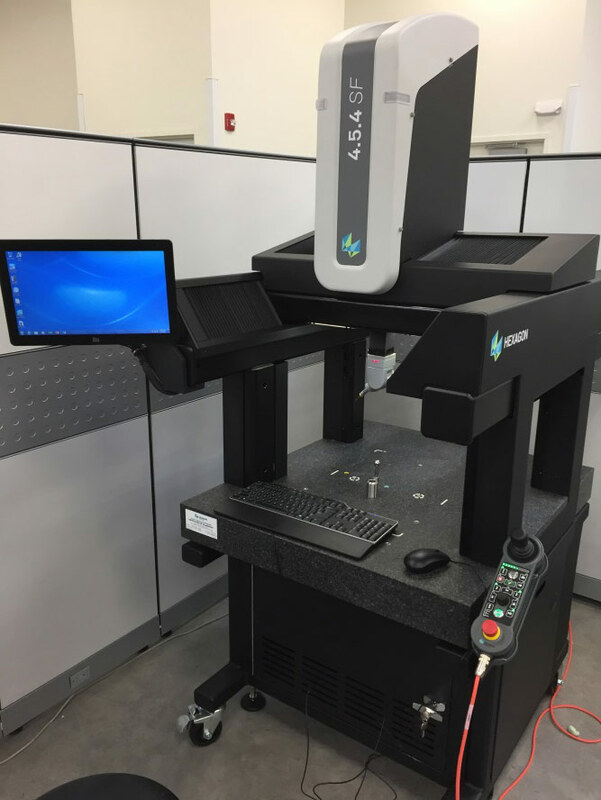 February 2, 2018 – Wenzel America, "I Got Lucky!" SIPI and NTU, in collaboration with Sandia National Labs, using a grant by NNSA through AIHEC, are hosting the first TCU Advanced Manufacturing Technology Summer Institute (TCU AMSTSI). 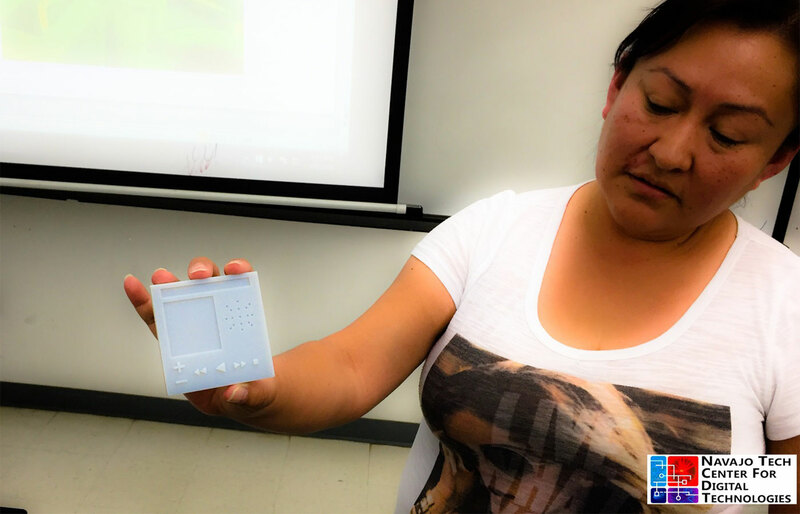 Seventeen students and 10 faculty from five TCU's will attend the SIPI-NTU Summer Institute. 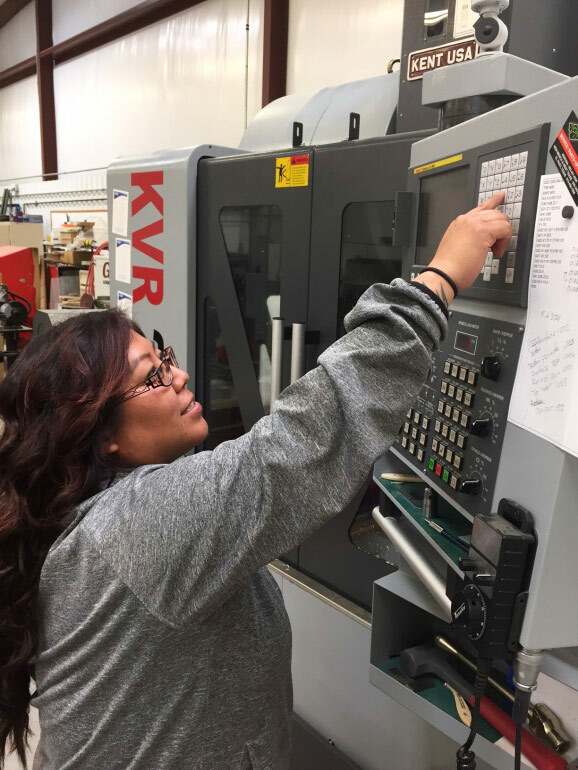 Adriane Tenequer is an Industrial Engineering student at NTU and is working as an intern in the Fabrication Lab (Center for Digital Technologies). 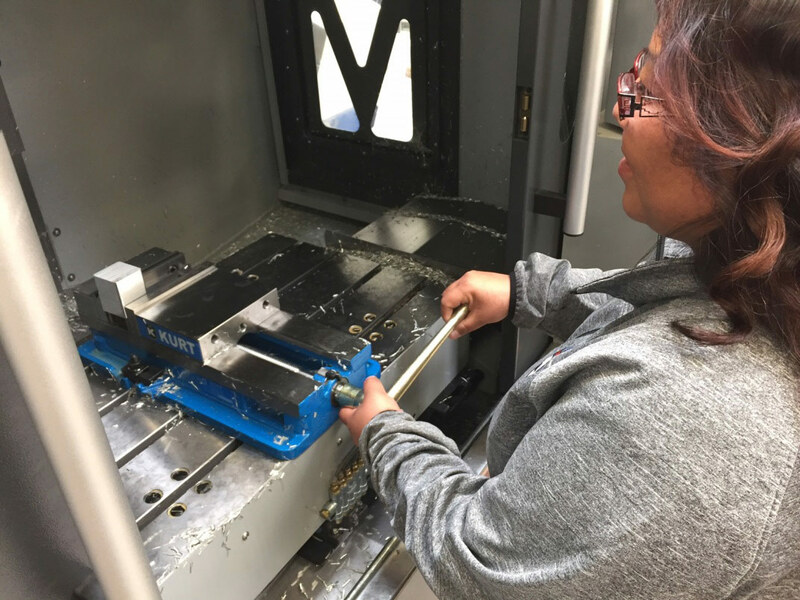 Adriane is working on the CNC Vertical Milling Machine and creating some 3D printed objects as part of her coursework and part of her work as the intern. 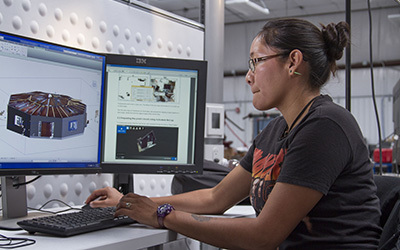 The experiences in the lab allow her to put into practice some of the education learned in the classroom, for example G-Coding for running CNCs and creating 3D models for both CNC and 3D printing. 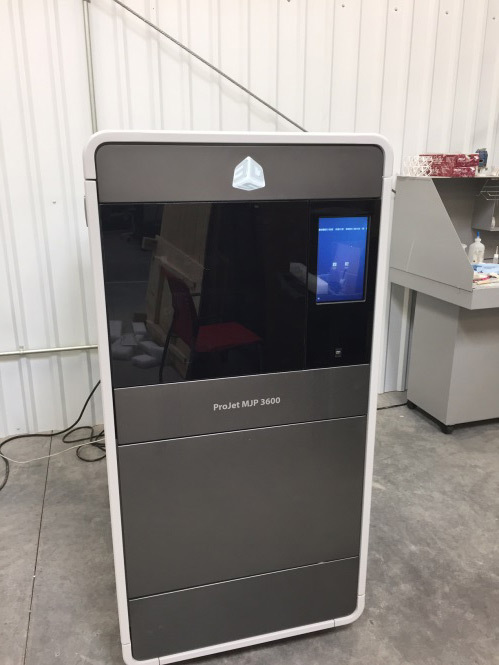 Navajo Tech Center for Digital Technologies has installed their newest printer, a 3D Systems Projet 3600. 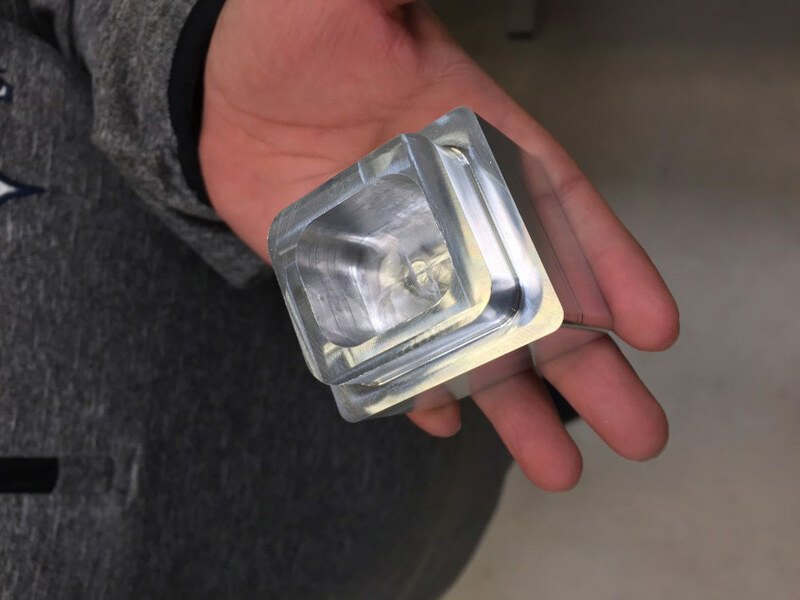 The new printer allows NTU to create even more accurate and finer detailed parts for their programs and internship work. 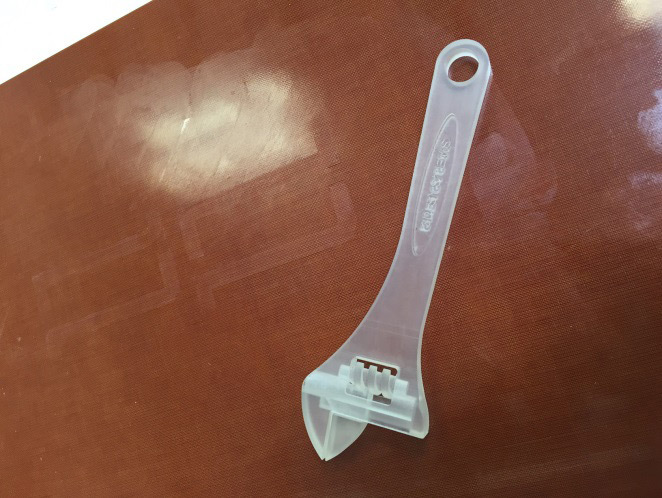 The CDT created our first prints on the machine today and expects to create many parts for their research goals. 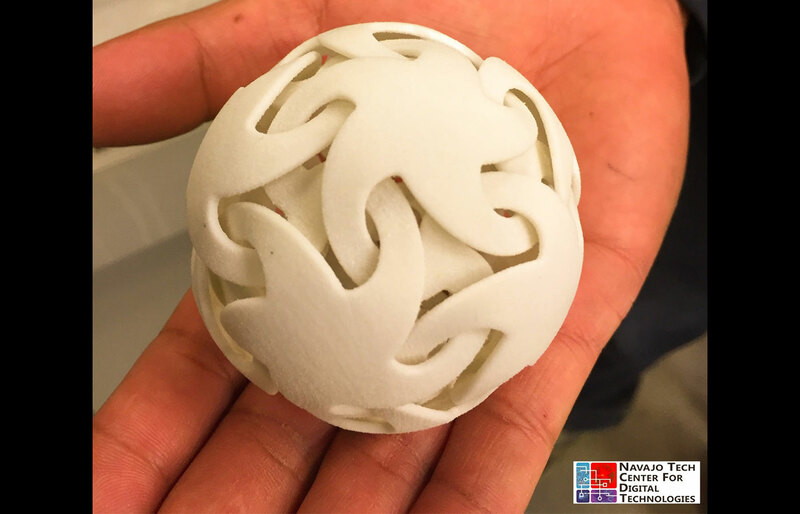 #NTUFABLAB is a trending topic, add to your posts to join the trend!